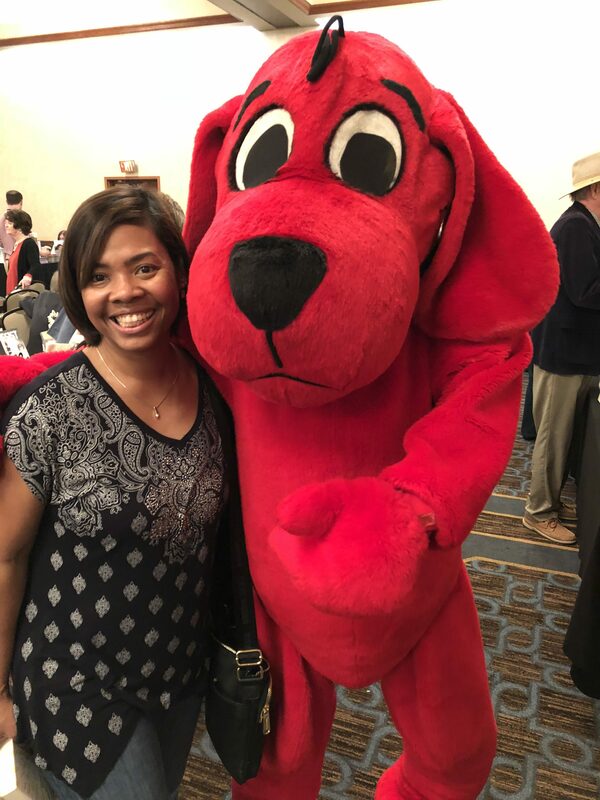 My day started with a Litsy Meetup with Litsy members from around the state. Litsy, my current favorite app, is a reading centric social media app that Bookriot once described as “…kind of like if Instagram and Goodreads had a beautiful, perfect baby.” Littens (aka Litsy members) traveled from Toledo, Cleveland, Cincinnati and inbetween to take part in the first state-wide Litsy meetup and participate in the Ohioana Book Festival. 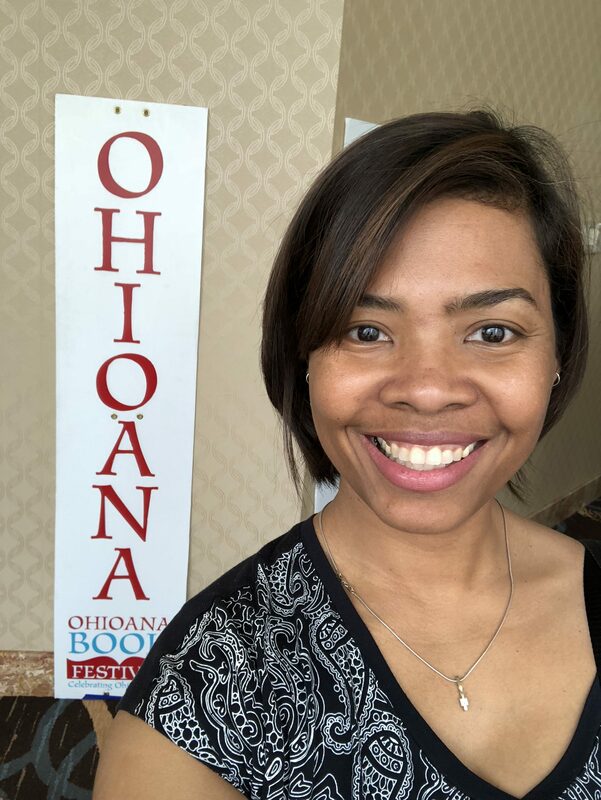 The Ohioana Book Festival, held at the Sheraton Columbus Hotel at Capital Square, features approximately 100 Ohio writers and illustrators of all genres. 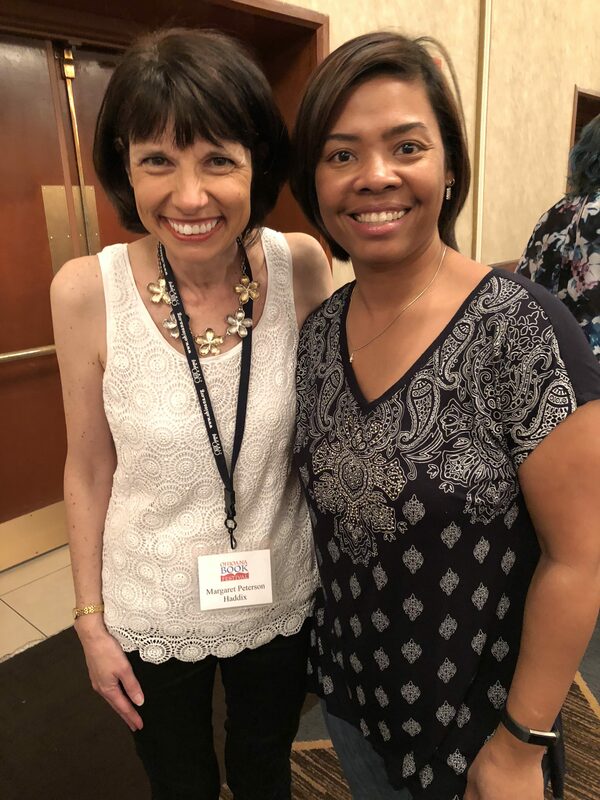 I had an opportunity to meet new authors and learn about their books as well ask chat with a few of my favorite authors such as Margaret Peterson Haddix, author of Summer of Broken Things. 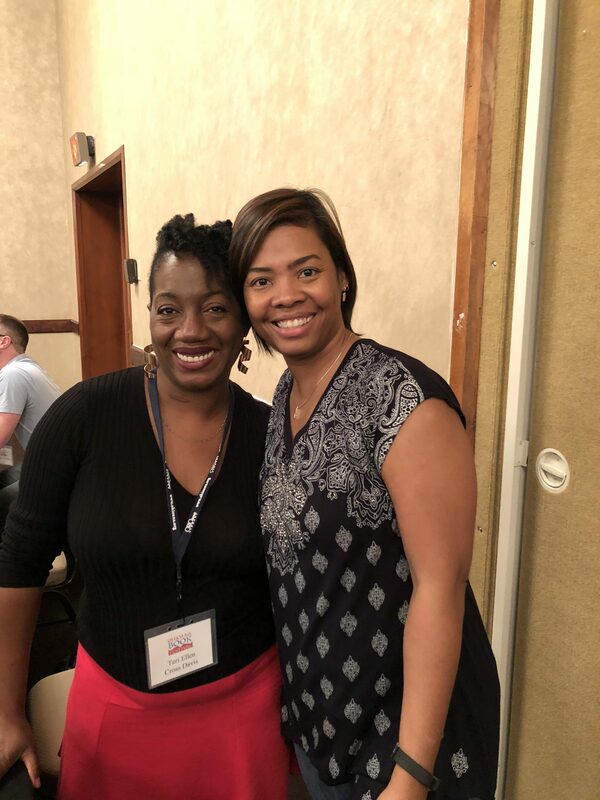 I also ran into my former college dorm mate and poet, Teri Ellen Cross Davis, author of Haint. 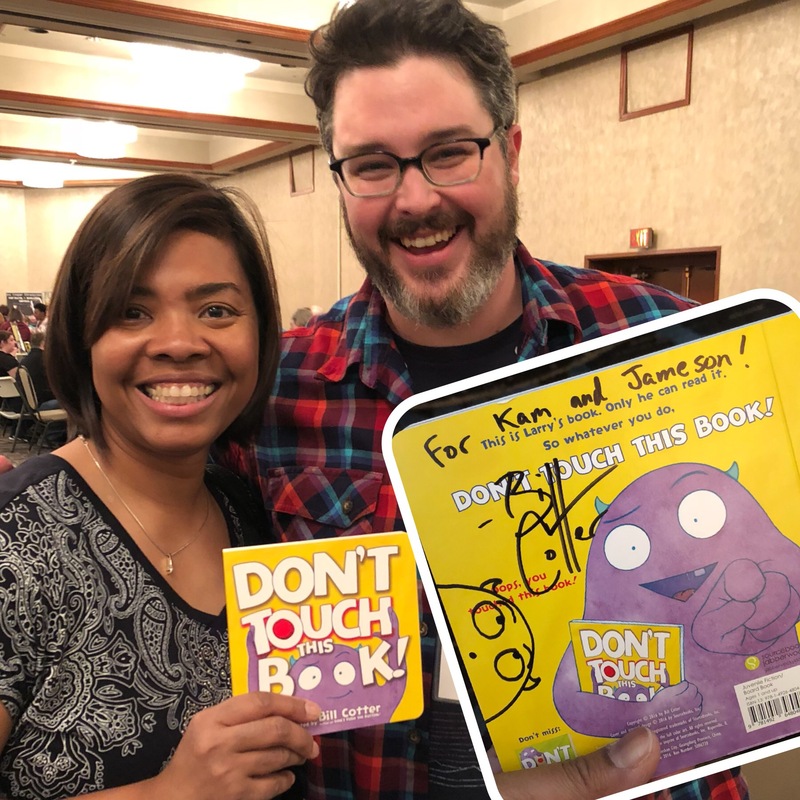 I had the chance to meet Bill Cotter, author of one of my sons’ favorite books, Don’t Push The Button. 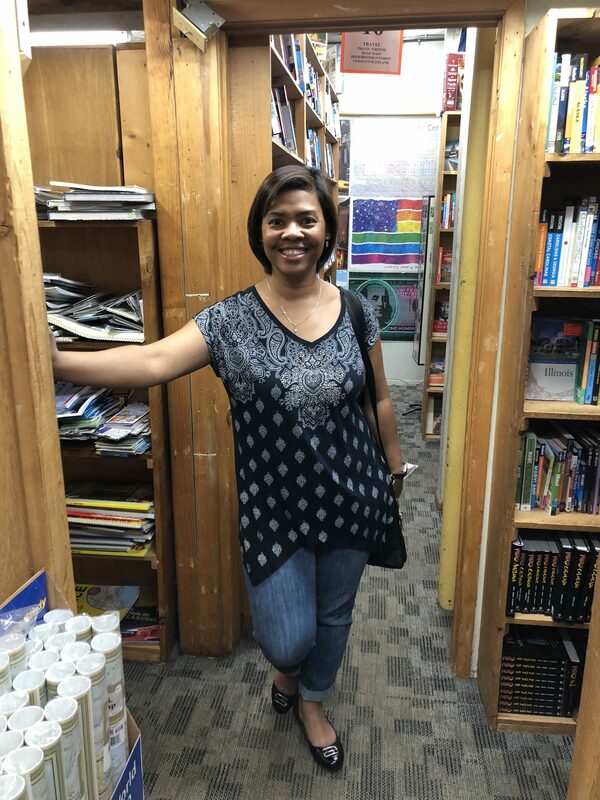 After chatting up authors, I headed to the Book Loft located just down the road. 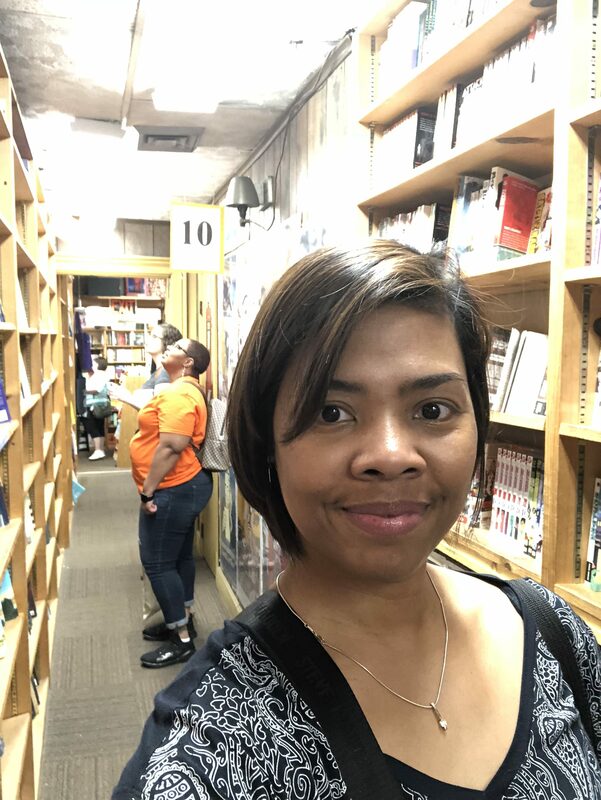 The Book Loft is “…one of the nation’s largest indepedent book stores.” They are not exaggerating…this place is huge! 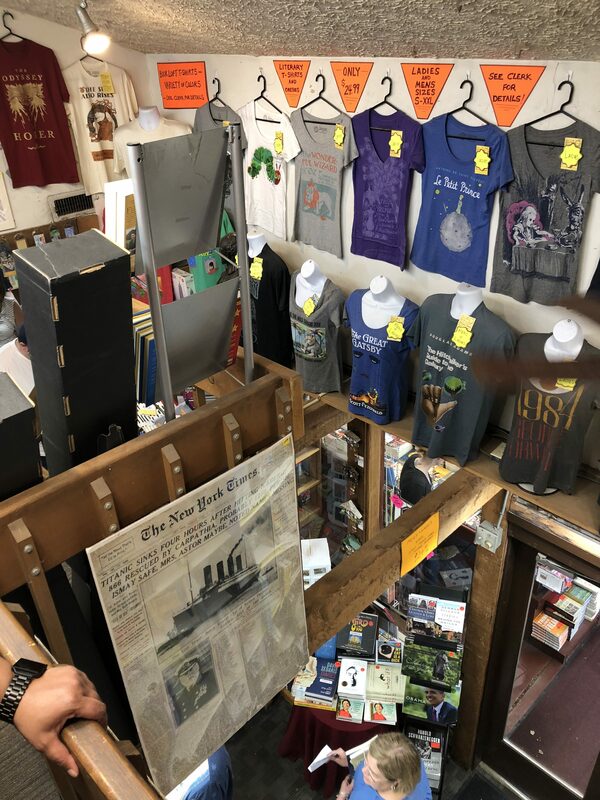 32 rooms of floor to ceiling books and bookish gifts like t-shirts, puzzles, and mugs spans an entire city block. 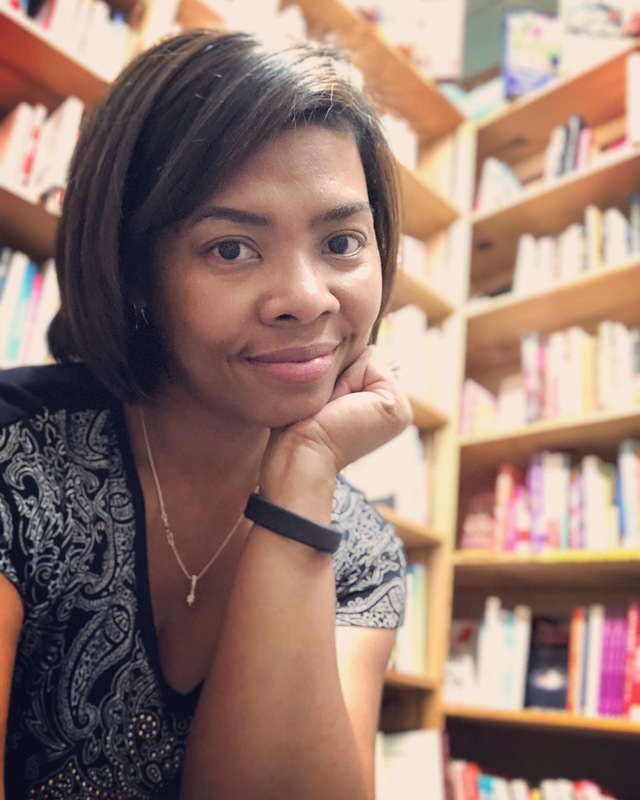 Even though we were warned, I still ended up happily lost in the stacks. Rows and rows in room after room of books!